*** Up to 3% Seller Contribution on full price offers! 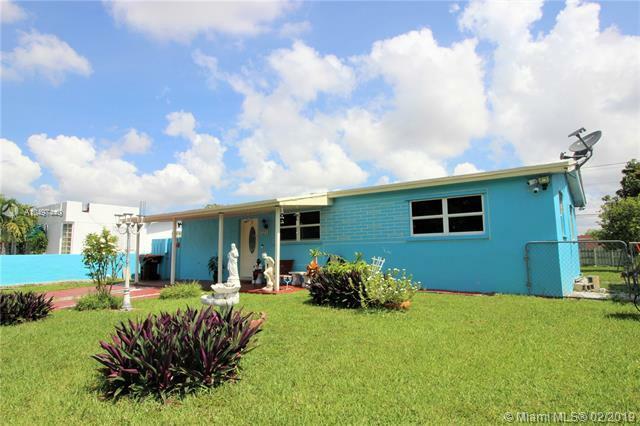 Buy this home with NO closing costs! 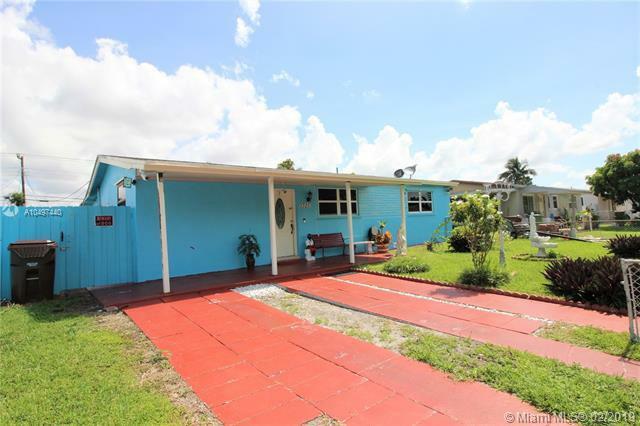 *** This well-kept home in a sought after Hialeah neighborhood offers a great investment opportunity. Newly painted. Attention investors! The west bedroom, with its own bathroom and a separate entrance, is perfect for an in-law or efficiency. The spacious lot also facilitates future additions. 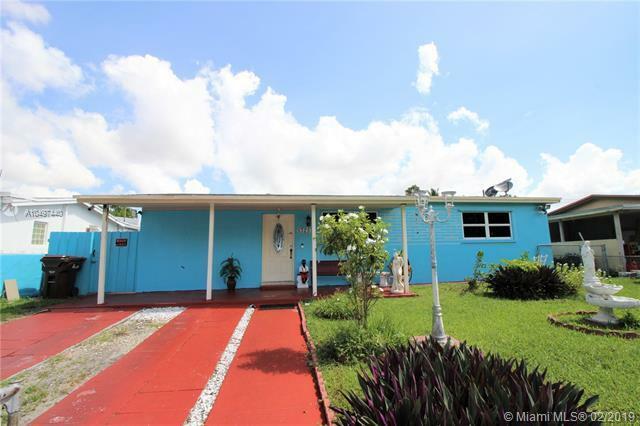 It is also perfect for a new family looking for a great starter home. The house features plenty of parking space, two full bathrooms, a laundry room, and a huge backyard perfect for entertaining. 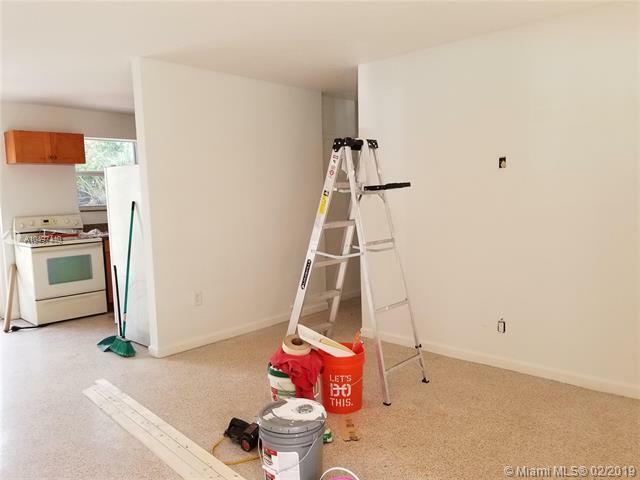 Add the finishing touches and make this home your own! Easy to show. Call now!